(1996/Ring Of Stars) 21 Tracks - Their best recordings throughout the wild 1960s! Shake A Tail Feather! 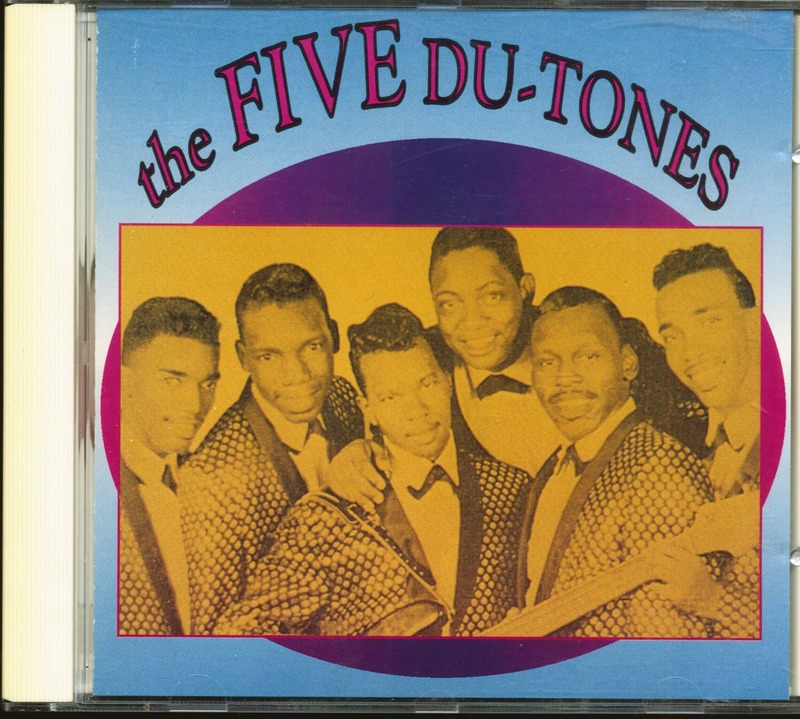 The Five Du-Tones could rock any house. Based in Chicago when they signed with George and Ernie Leaner's One-derful! label in 1962, the quintet had migrated north from St. Louis after forming at Patrick Henry High School around 1957. 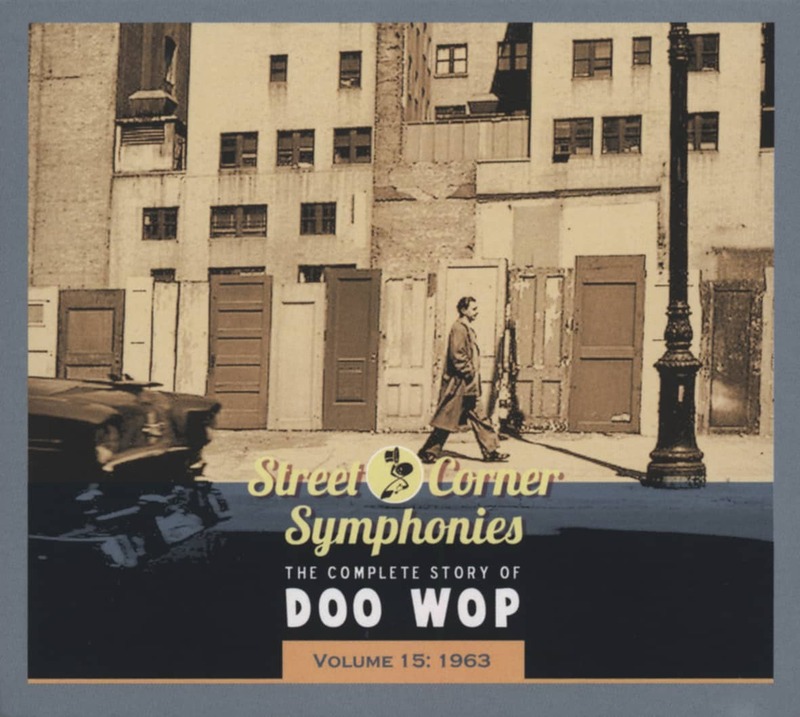 Arriving in the Windy City in 1960, they were lead baritone Andrew Butler, lead tenor Frank McCurry, James West, Willie Guest, and Leroy Joyce. From the outset, this group was heavily into frantic dance fare. Their label listed them as The 5 Du-Tones on their '62 debut 45, a McCurry-penned The Flea. 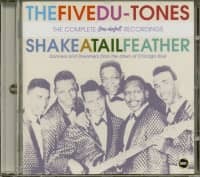 Recently in from Detroit, Andre Williams co-wrote and co-produced the torrid Shake A Tail Feather with songsmith/vocalist Otis Hayes (Verlie Rice was George Leaner's wife). With Guest hammering the piano alongside bassist James Green and drummer Ira Gates, Butler screamed Tail Feather as the Du-Tones emoted behind him. It went to #28 R&B/#51 pop during the summer of 1963; 'Cash Box' had it at #9 R&B. The flip Divorce Court was a legal vignette set to a torrid beat, 'Judge' Butler laying down the law on hapless defendant Guest as 'wife' McCurry carried his part in shrill falsetto. West died in late '63 from heart failure. Replacement David Scott sang with The X-Citers, a combo the Du-Tones found in Washington, D.C.
"They came up and heard us, and just were overwhelmed with the band, "says drummer Warren 'Hamm' Hagood. The Du-Tones brought Scott and The X-Citers back to Chicago, where George Leaner flipped over their rhythm section, rounded out by guitarist Sidney Pinchback and bassist David Henderson. "He heard us play, and he was like, 'Oh, my God! Where did you guys find these kids?'" says Hagood. "The very first day we were there, they had us in the studio." Now the Du-Tones had a band as incendiary as they were. "We played on everything they recorded after 'Shake A Tail Feather,'" says Hamm. 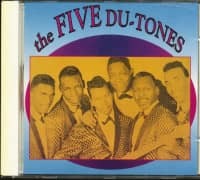 Every few months, The Five Du-Tones had a blistering new workout on One-derful! : Come Back Baby was followed by The Gouster and its flip Monkey See, Monkey Do, then The Cool Bird, The Chicken Astronaut, and The Woodbine Twine. Their last offering, Outside The Record Hop, was a killer, a Monk Higgins/Harold Burrage composition that drove as hard as anything coming out of Chicago. "Man, that record was something!" exclaims Hagood. One-derful! dropped the Du-Tones in late '66. McCurry and Scott joined The X-Citers rhythm section in South Shore Commission, who scored a 1975 hit with Free Man. Joyce changed his name to Leroy Brown (as in 'Bad, Bad') and worked the blues scene, singing with guitarist Eddy Clearwater for decades prior to his March 2007 death. Shake A Tail Feather lasted a lot longer than the group that introduced it. Mitch Ryder and The Detroit Wheels covered it, and James & Bobby Purify had a #15 R&B/#25 pop hit with the anthem in 1967. Ray Charles' version in the 1980 film 'The Blues Brothers' really got the royalties flowing, but not to the actual composers - leading to a lawsuit. "I don't own but a third of it," says Andre. "At that time, if you wanted to get a gig with a record company, you had to give up some action." A sympathetic judge straightened it out. 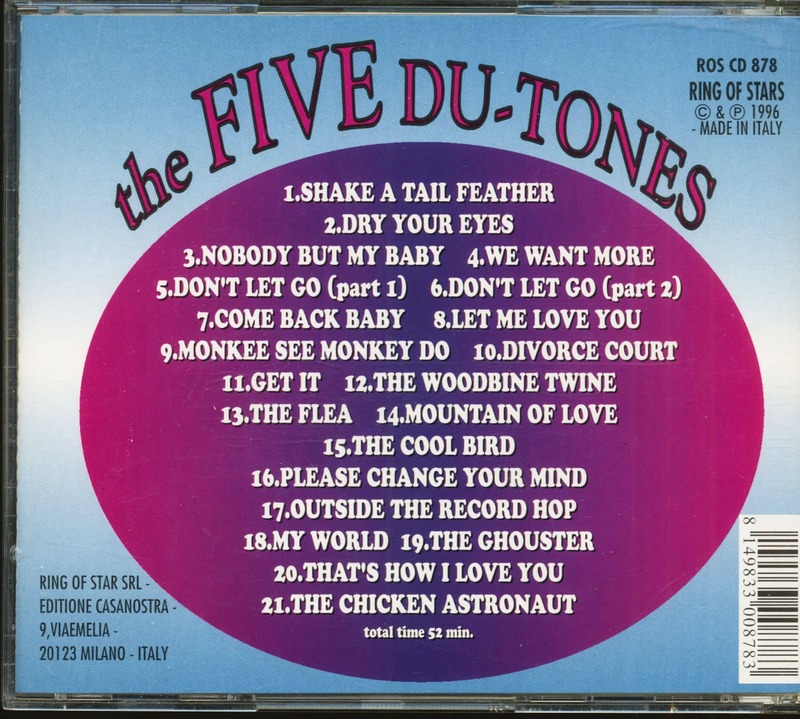 Customer evaluation for "The Five Du-Tones (CD)"